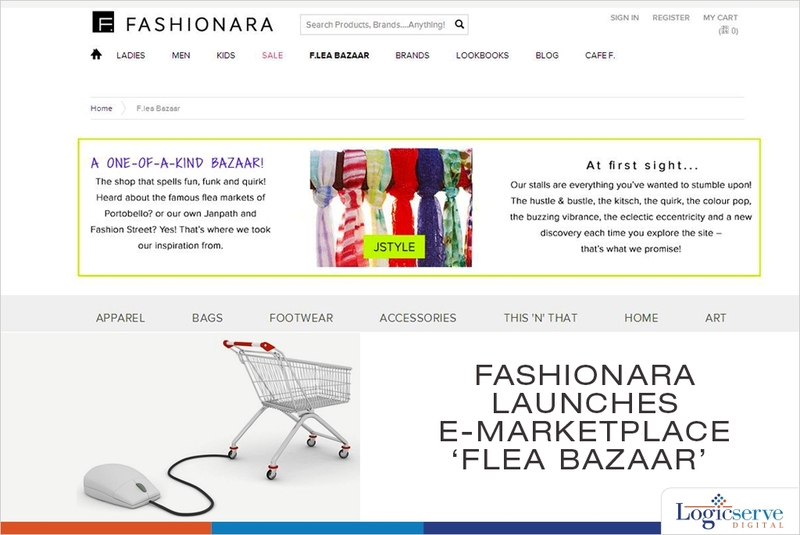 Fashionara, the women focused fashion portal has launched ‘flea bazaar’ an e-market place wherein consumers can buy any quirky products ranging from apparels to notepads. The move is aimed at expanding the portal’s portfolio, profit and reach. In an e-marketplace the company doesn’t stalk inventory, it links buyers and sellers. The Flea bazaar aims to take the street shopping experiences across janpath, Delhi or Linking Road, Mumbai online. The portal is expecting to sign up nearly 500 vendors this year. In its inventory-led model it will continue to sell brands such as BIBA and Free Culture. In India one can see that the market place model has gained traction post Amazon. Companies such as Jabong, Myntra have tweaked their business models to a hybrid one for access to foreign direct investment (FDI) which isn’t available in direct online retail. Weekend Digital Media Round-up: Google’s ‘Neighbourly’, DoubleClick’s audio ads, WhatsApp’s digital payments and more..